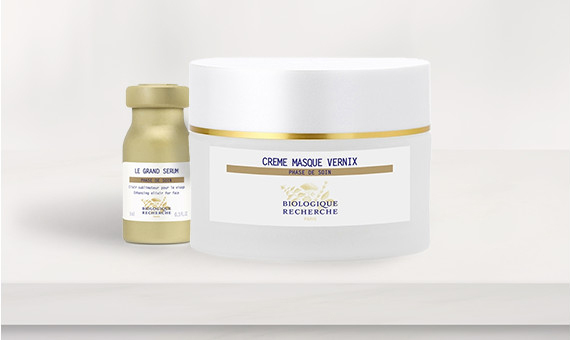 San Mateo Facial Skin Care Spa Offering Biologique Recherche Products. 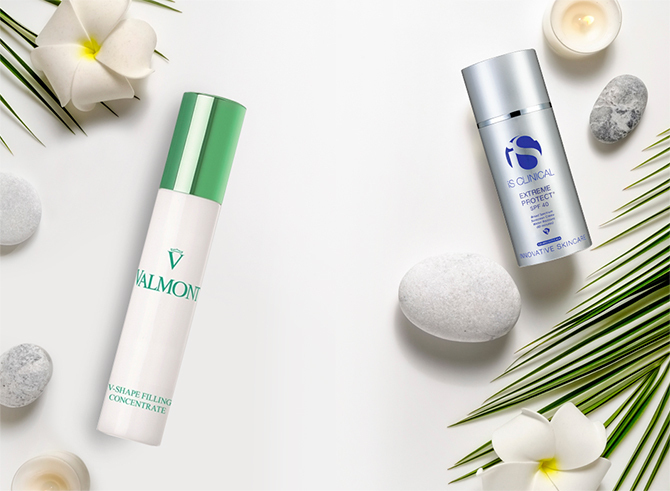 Our Biologique Recherche facial treatment was featured in Allure Magazine's 2015 Best of Beauty Directory. Owner and Master Esthetician Liza Wong custom-designed this beauty sanctuary and set the gold standard for women to indulge in the ultimate facial experience in pure comfort, privacy and luxury. All services are performed in a tastefully-appointed setting. Liza Wong was named as one of the brightest stars in Allure Magazine 2015 Best of Beauty Directory. 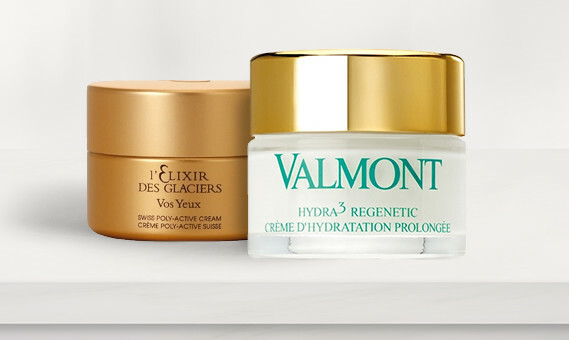 Elite Skin Care offers high quality professional skin care products for the face, eye and body. 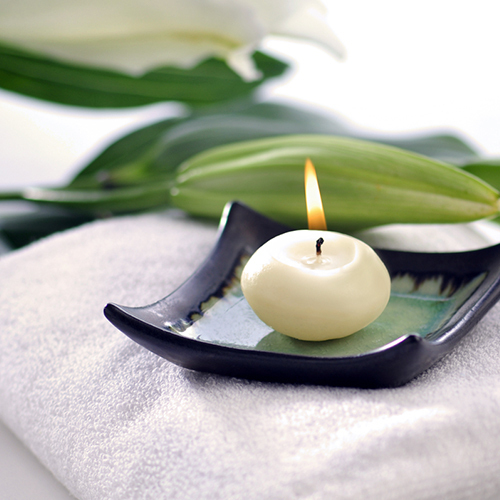 Every facial is a work of art where the esthetician becomes a symphony composer. Creating a masterpiece involves key elements - skills and a level of experience, the selection of fine products, usage of advanced instruments, mood and ambiance - are all necessary for perfect harmony. When synchronized with passion and mastery, the facial transcends the ordinary and becomes a truly creative expression. 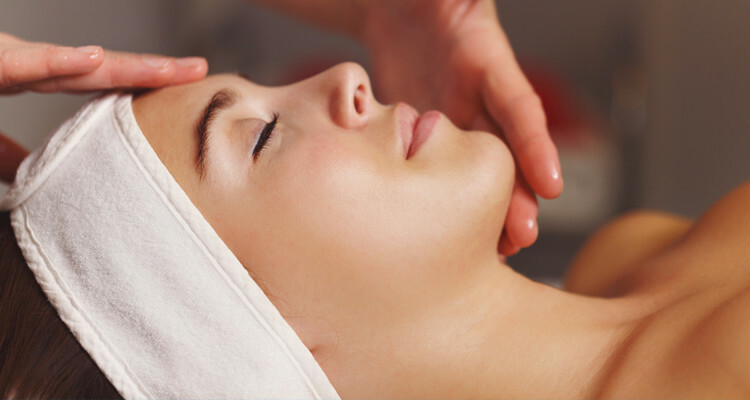 Our facial treatments deliver unsurpassed results for clients experiencing acne, sun damage or sagging skin. The Elite Skin Care clientele includes female executives, socialites, and skincare connoisseurs who seek the highest quality treatments and products. Commitment to excellence is our forte.